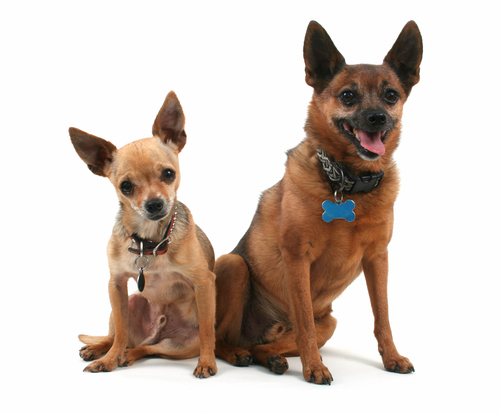 If you see a dog or a cat hiding or roaming, with no visible ID, it just may have a chip. 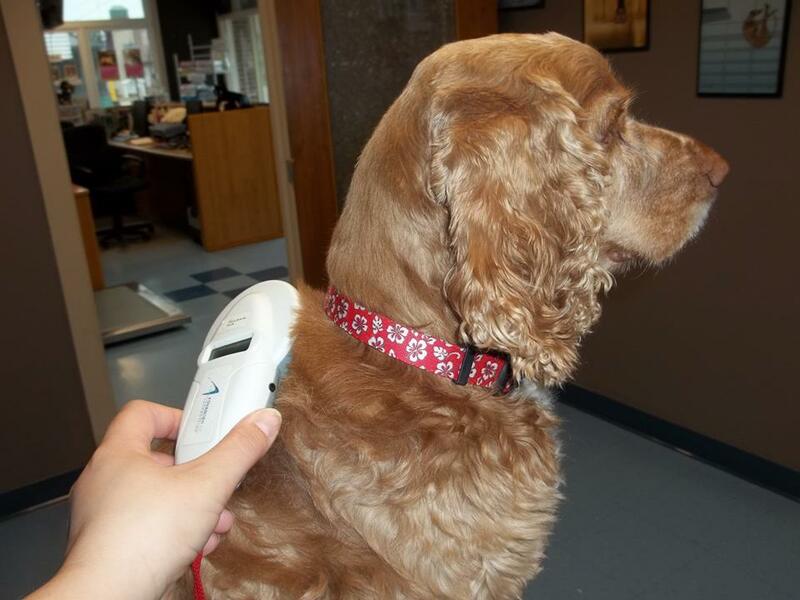 Remember, you can always take lost pets here for microchip scanning in the hopes that its owner can be located. Of course, this all depends if the animal in question is friendly enough so that you can transport it somewhere to find out if it is chipped. In the event that a microchip is found, hopefully the pet, owner and veterinary information is current. And, if that is the case, then a happy reunion is much more likely. Let us suppose you found the pet late in the day, or at night, after normal office hours. I see so many people posting online that they picked up a lost pet, but it’s late, and they are going to take it to a vet’s office first thing in the morning. Please don’t wait. Every hour that passes is time wasted. An owner, a family, is desperately searching for their furry companion. But where to go? Here is a list of places that will scan for a microchip, and they do not charge for this service. There is always somewhere open at any time of the day or night, at weekends and on holidays. 1. A veterinary clinic, open during official office hours. 2. Banfield Animal Hospital, located inside all PetSmart stores, which has longer hours of operation than your normal veterinary clinic. 3. Other pet store chains also provide this service. 4. An emergency animal clinic. They are open 7 days a week, 365 days a year, during the hours your usual veterinary clinic is not. 5. Your local privately-run animal rescue organization as well as the municipal shelter (also known as a pound). Please take note that once you surrender a lost pet to the municipal shelter, the animal’s future will be uncertain. The pound is supposed to comply with a mandatory hold for a certain number of days in order to give the animal’s owner time to claim it. If it is not claimed within that time period, they can put it up for adoption. Unfortunately, there are reports every single day of pounds across the country that do not put a pet’s welfare first. They ignore these “hold” laws and have even put the animal down within hours of it being dropped off. Sadly, in other instances, it may be destroyed, even if it has a medical problem that is treatable and does not exhibit aggressive behavior. My tip for today: be responsible and do everything in your power to keep your pet(s) safe…not sometimes, not most of the time, but ALL of the time.